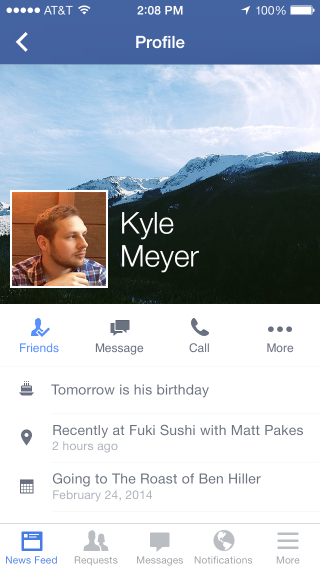 Facebook today rolled out a new feature for getting more information about other people on the social network. Now, when you go to another person’s profile on mobile (iOS and touch-enabled browsers), you may see “things that are relevant to you” at the top, including that individual’s workplace, hometown, and mutual friends. 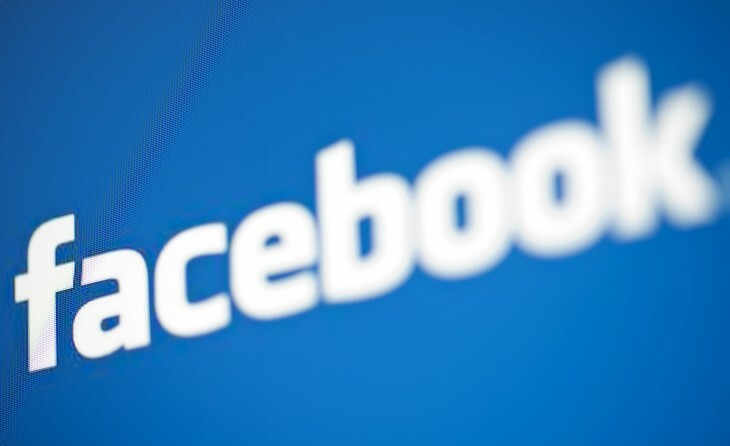 While the new feature didn’t make it into Facebook for Android, it does work in “all mobile browsers for smartphones,” a Facebook spokesperson told TNW, though the company has “nothing to share at this time around a date.” The addition isn’t a huge one, though it does show the company continues to push forward with its mobile efforts.